In 2009 The Stacy Jones Band took the Seattle music scene by storm, playing over 115 gigs & festivals as well as winning the Best New Band award from The Washington State Blues Society. 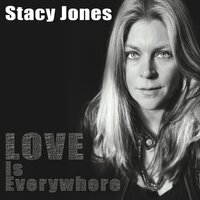 The Stacy Jones Band’s first full-length CD “Long Time Comin” was released in January 2010 and continues to receive strong airplay and is now in its second pressing. 2011 looks promising for this Northwest favorite. May 2010 Stacy Jones is award the Best Female Vocalist award from The Washington Blues Society. Nov 2011 the band released “No Need to Spell It Out,” on Critical Sun Recordings. The 4th full-length album was Produced by Bubba Jones and recorded at Contact Create Studios-Snohomish. 2012 the album was nominated for NW recording of the year by the Washington Blues Society. Dec 2011 Jeff Menteer released “The Nature of My Dreams,” his first solo album featuring members of SJB, produced by Jeff Menteer and Tom Jones. June 1.2012 release Live And Untapped. captured May 2011 at the Untapped Blues and Brews festival, Showcasing the strengths and depth of the whole group, the set was recorded by Jazz Stream mobile and mixed at Studio Litho in Seattle by Floyd Reitsma (Pearl Jam-Dave Mathews) and mastered by Ed Brooks at RFI. 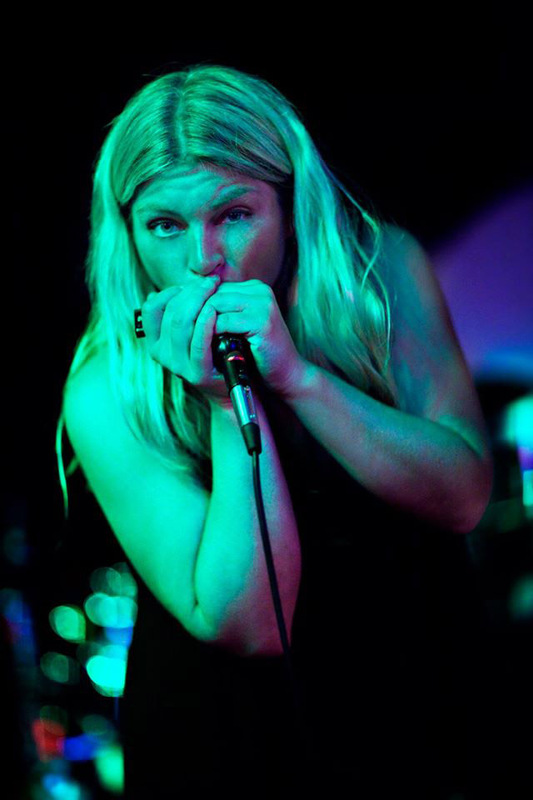 2013 – Stacy invited to Chicago Blues festival – Women of the Blues Showcase. 2014 -Stacy Jones awarded Best Female Vocalist award, and Rick J Bowen awarded Blues Drummer award from The Washington Blues Society. 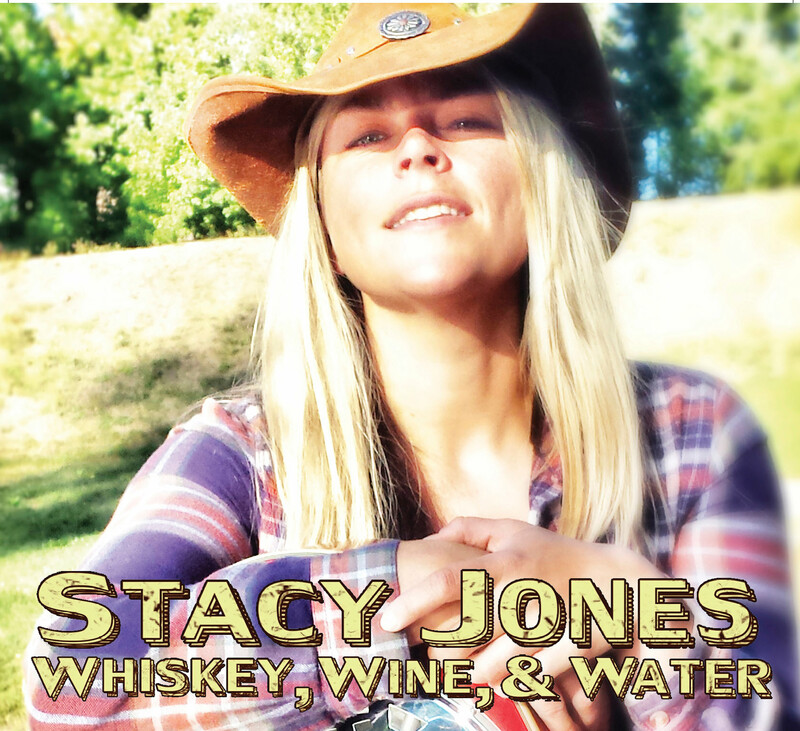 2015 – April 1st– the release of Whiskey, Wine, & Water from Stacy Jones. 2016 WBS Best of the Blues Awards winner for Best NW recording / Whiskey Wine and Water, Blues Songwriter Stacy Jones and Tom Jones winning Best Blues Bass. with a special guest appearance by Lee Oskar. chosen By SSBA as the entrant for the best indie CD at the 2018 IBC in Memphis TN.